My practice includes working with individuals, couples, groups. I founded a 3 principles Cadre of colleagues here in Hawaii. I provide counseling and supervision via phone. I facilitate retreats and provide training in the 3 principles. My life and work is based on recognizing the truth of the Spiritual nature of life and human experience from the inside out via mind, thought and consciousness. Dr. Shuford is a licensed psychologist and Certified Practitioner of the Three principles. She met Sydney Banks in 1977. For 35+ years Dr. Shuford has been a student and teacher of the Three principles, mind, thought and consciousness. She has worked in a variety of settings including schools, hospitals and community and private mental health clinics. Dr. Shuford has been Director of Clinical Services in three clinics in Florida and Hawaii. She has mentored, provided training and supervised many colleagues and fellow students of the 3 Principles. She is the Founder and CEO of Three Principles Hawaii. 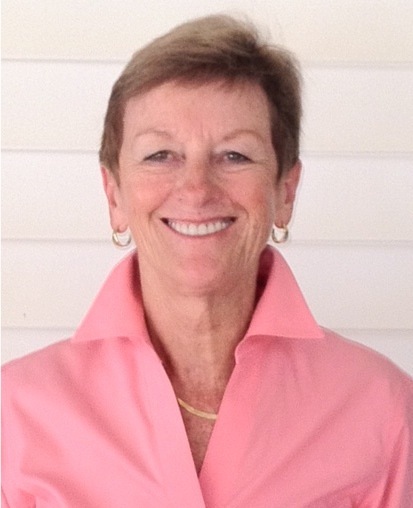 She is the past President and co-founder of Turning Corners Group, LLC in Kailua, Hawaii. Dr. Shuford is also the founder of the 3 Principles Cadre in Hawaii, a consortium of 3 P practitioners who provide community outreach, training and support to those interested in deepening their understanding of the principles. One of her passions is singing which she enjoys as a member of the acclaimed Windward Choral Society. She is currently President of the Windward Choral Society Board of Directors.